African sports and entertainment company in Africa, African Basketball League, has been featured on BBC African Business Report, a program that shines the spotlight on striving African businesses in Africa. 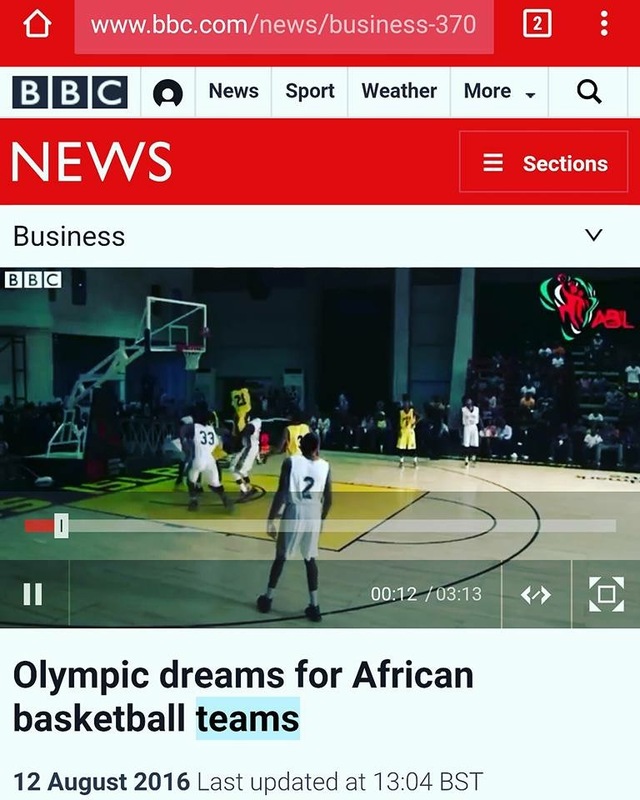 This is a milestone for African Basketball League, a league that is barely 8 months in existence and has already been featured on a prestigious platform such as BBC. In the interview with BBC’s Correspondent, Ijeoma Ndukwe, the CEO of ABL, Ugo Udezue, stated that he returned to Nigeria with the vision of developing Sports in Africa. Building the Basketball brand in Nigeria and Africa is ABL’s number one focus, they will continue to roll out sports across West Africa and hopes within few years make the game of Basketball more popular across the continent. countries and more teams competing to be the African Champion. The Abidjan Ramblers clinched victory in Cote d ‘Ivoire to be crowned winners of the inaugural season.